We know a thing or two about foot massages. Here’s a fun foot fact. Did you know there are over 7,000 nerves in your feet? These tiny nerves help: generate circulation, ease conditions and heal your body. 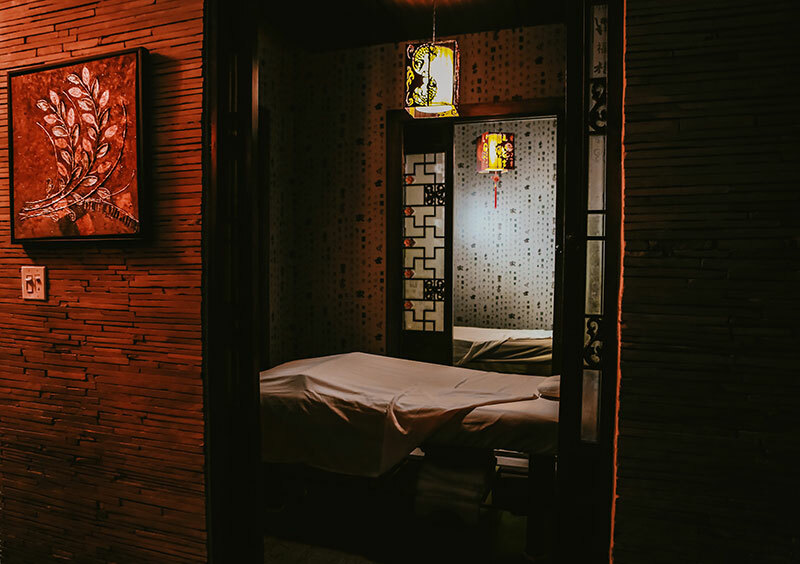 At Treat Your Feet, we apply principles of traditional Chinese medicine to massage and relax the feet while healing the whole body. We are an award-winning provider of the ancient art of foot massage (aka foot reflexology). So come in, experience personally how powerful and therapeutic a foot massage can be with one of our expert reflexologists. Though this Treat Your Feet is located just outside of the perimeter, it’s worth the drive. We offer a great massages, a nice environment, and affordable prices. 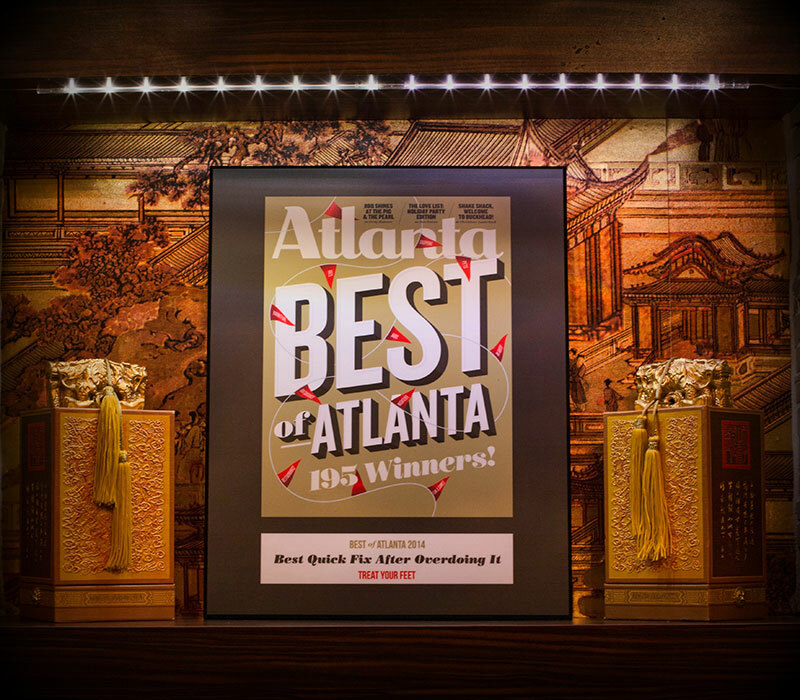 Many of our customers are regulars who come from Intown Atlanta. 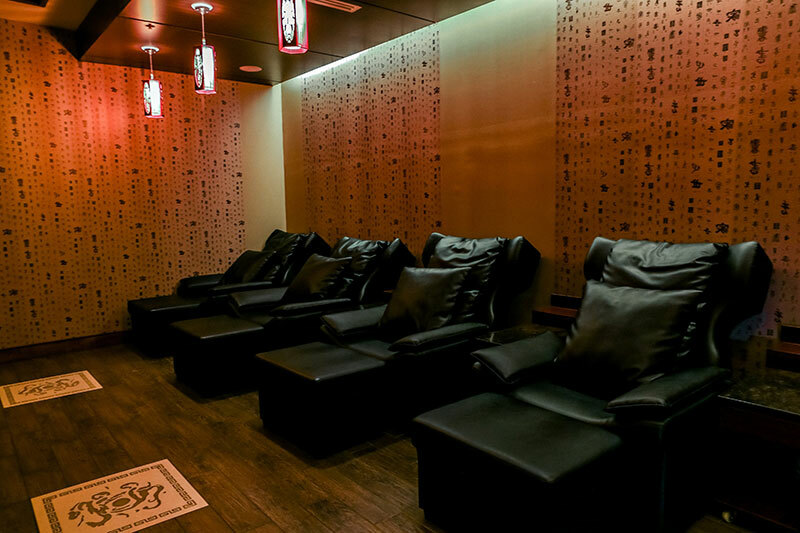 If you prefer to stay intown however, check out Treat Your Feet in Buckhead. We look forward to seeing you get pampered.